It is important to have a robust and up-to-date trust deed for your SMSF. Over the years there have been many changes to government requirements around how SMSFs are managed. Whenever the government make changes to SMSF regulations or requirements this is an essential time to check your existing trust deed for your SMSF and ensure it is compliant. There are also other reasons that your trust deed might fall out of date – these might be due to changes in your deed or other potential lapsing elements within your SMSF – for example, a binding death benefit nomination or BDBN. Whatever the reason for making amendments to your SMSF trust deed, it is an essential component of your fund and if it isn’t up to date, then you risk the misallocation of your SMSF benefits. What’s involved in amending my trust deed and how do I go about it? As a trust deed is a legal document, you will need to have it prepared or amended by someone qualified to do so. There are several options for how you go about updating your SMSF – including speaking to an adviser or accountant, or using a specialised service provider. If updating your trust deed using a tailored service provider then you can be sure that they will help you update your trust deed in a standardised way. Using a trust deed updating service may mean you are offered continued, ongoing support in order to maintain a solidly built trust deed. This is especially useful when there are complex or multiple regulatory changes with which to comply. When should I update my trust deed? A trust deed should be regularly reviewed and updated as necessary. The conservative approach would be to upgrade the deed annually to reflect any changes to legislation during that period. At the very least, trust deeds should be upgraded whenever there are changes to superannuation legislation which are not reflected in the existing deed. An example of what might cause your trust deed to need amendments is a your binding death benefit nominations. If you haven’t got an up-to-date BDBN then you could potentially see allocation of benefits against your wishes. One way to ensure this doesn’t happen is to set up a non-lapsing BDBN. Another example of how your trust deed can require an update is when you might need to remove unnecessary parties to the deed such as principal, principal employer (and other employer roles), founder and similar positions. 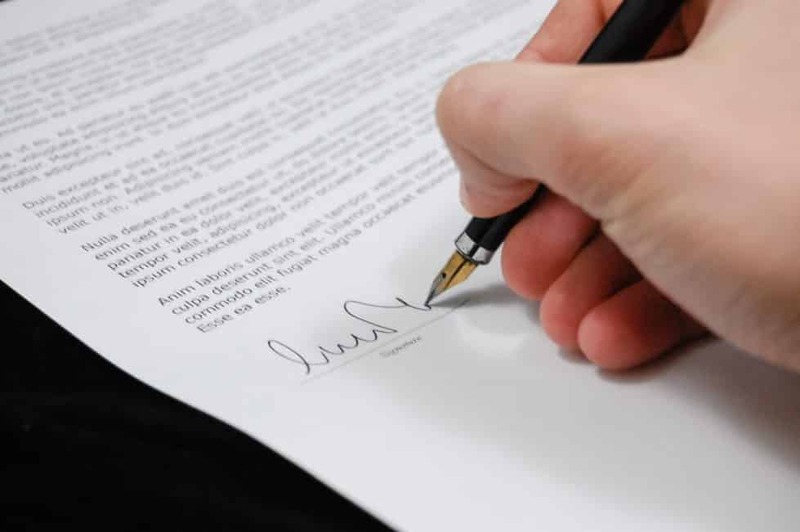 Often a member might need to update the trust deed to ensure that safeguards are incorporated these safeguards are usually a member benefit guardian, to protect a member’s interests should they become severely incapacitated or pass away. Legislative changes mean some trust deeds may need changes made to how they provide pensions – such as the ability to internally ‘roll back’ pensions to the accumulation phase or to segregate assets between accumulation and pension phases.